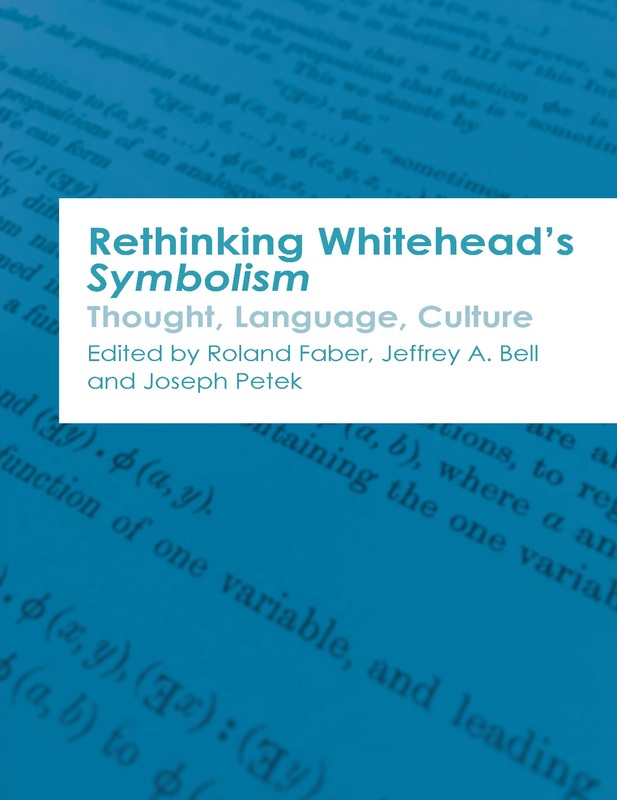 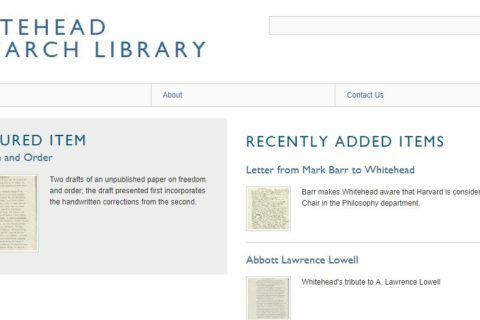 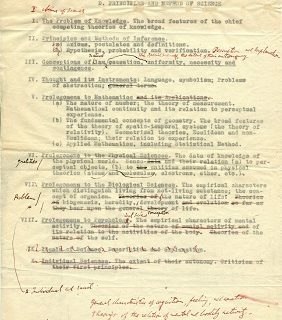 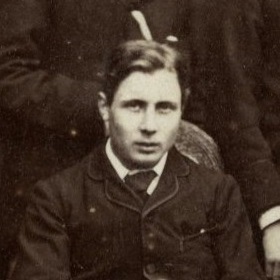 Rethinking Whitehead’s Symbolism: Thought, Language, Culture, by Roland Faber, Jeffrey Bell, and Joseph Petek, Eds, (Edinburgh University Press) reconsiders Whitehead’s book Symbolism: Its Meaning and Effect. 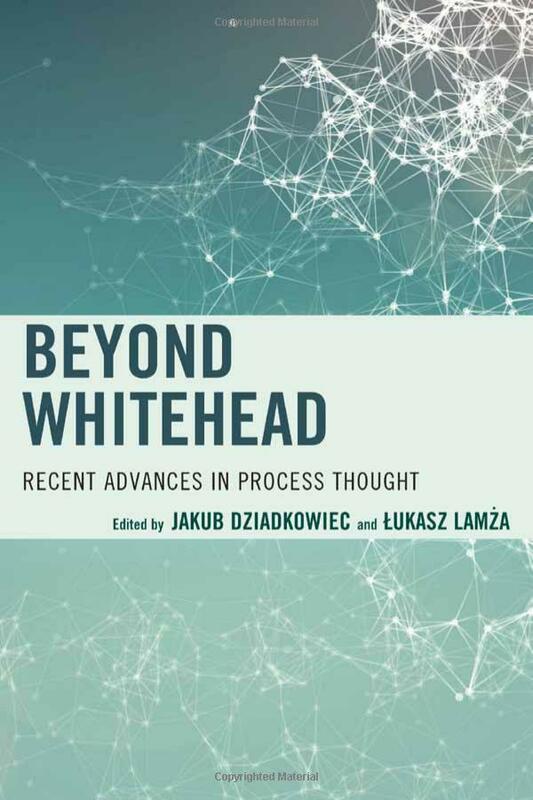 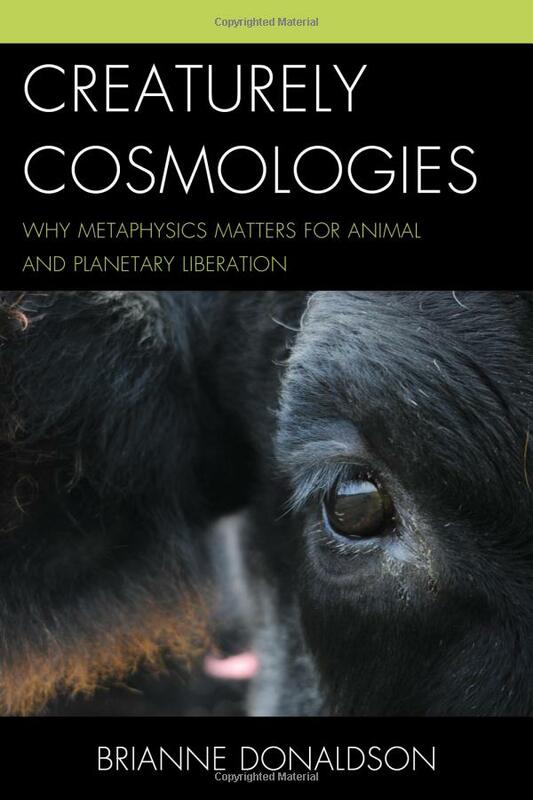 Beyond Whitehead: Recent Advances in Process Thought, by Jakub Dziadkowiec, Lukasz Lamza, Eds, (Lexington Books) discusses the historical roots of and future perspectives for the basic concepts of process thought, and presents original contemporary work in extending and re-interpreting the basic metaphysical structure of process. 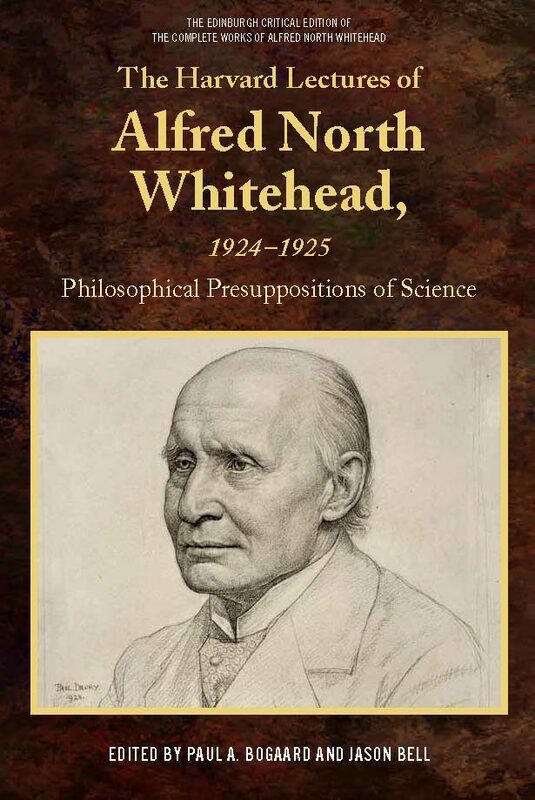 The following article also appears in issue 39.1 of Process Perspectives. 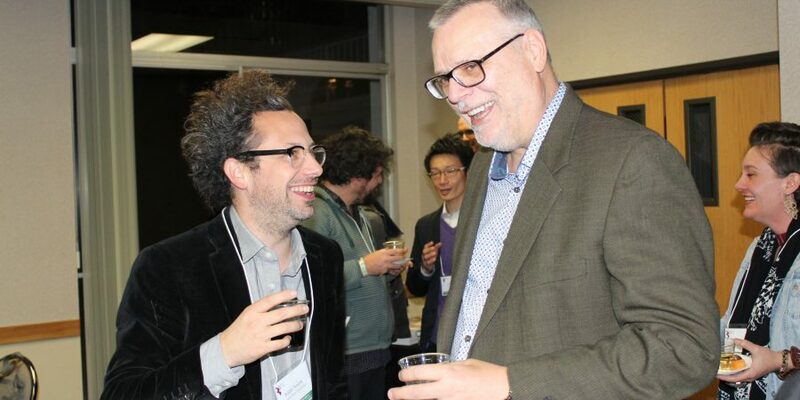 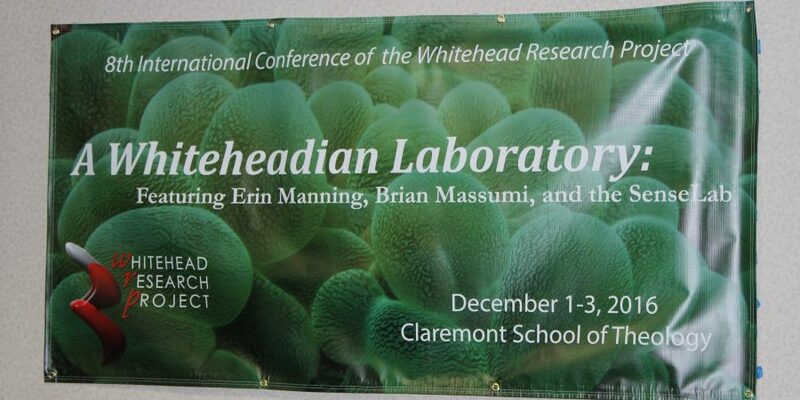 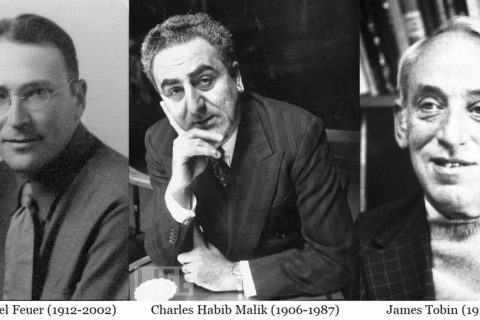 2016 WRP Conference: A Whiteheadian Laboratory by Joseph Petek As the lead organizer of the last couple of WRP’s conferences, my most vivid impressions of our most recent event have to do with the way it confounded my planning and expectations. 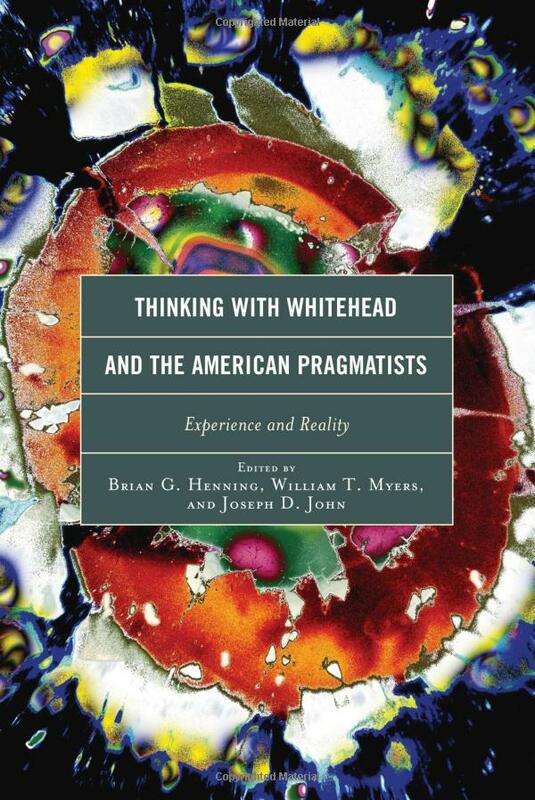 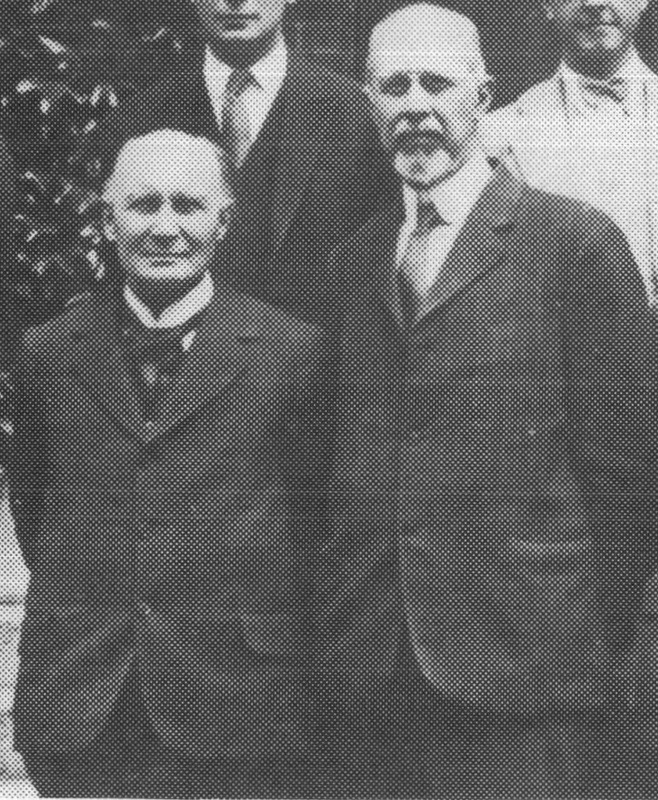 Thinking with Whitehead and the American Pragmatists: Experience and Reality, Brian G. Henning, William T. Myers, and Joseph D. John, Eds., (Lexington Books, 2015) explores the deep lines of convergence between the philosophies of Alfred North Whitehead, C. S. Peirce, William James, John Dewey, and other classical American philosophers. 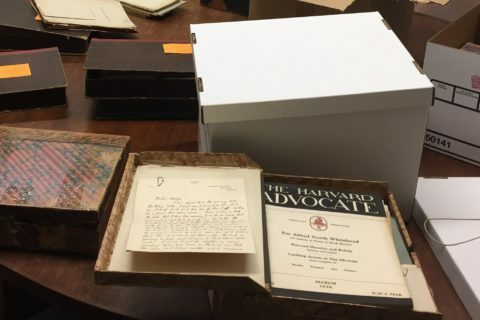 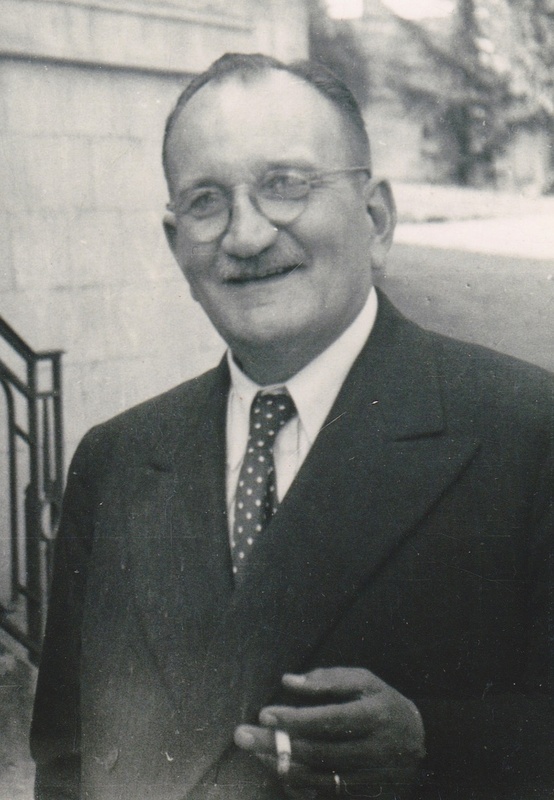 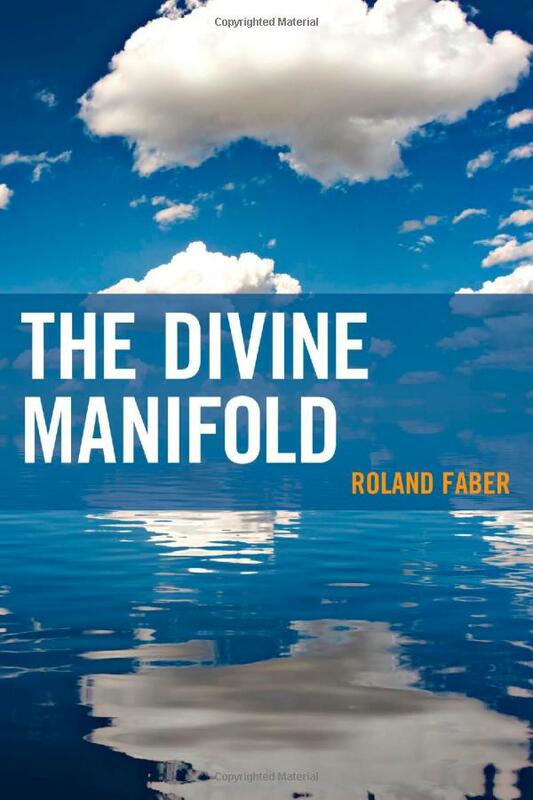 The Divine Manifold, Roland Faber, (Lexington Books, 2014) is a postmodern enquiry in intersecting themes of the concept and reality of multiplicity in a chaosmos that does not refuse a dimension of theopoetics, but rather defines it in terms of divine polyphilia, the love of multiplicity.